Nasdaq plans bitcoin futures contract in 2018 #MakerBusiness « Adafruit Industries – Makers, hackers, artists, designers and engineers! Nasdaq Inc plans to launch a futures contract based on bitcoin in 2018, making it the third exchange operator to plan U.S. derivatives contracts linked to the digital currency, a source with knowledge of the matter said on Wednesday. 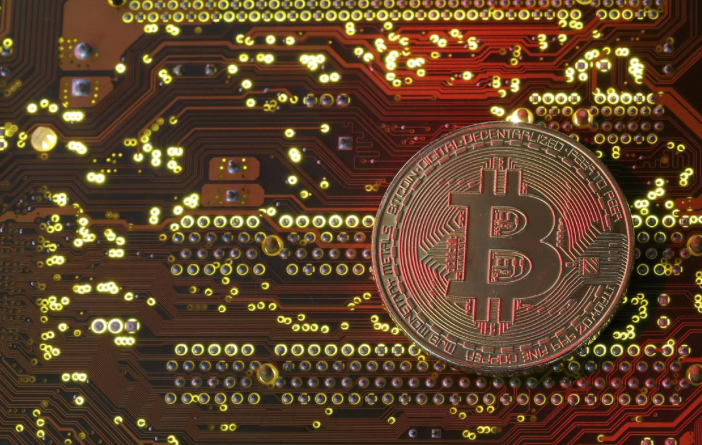 The price of bitcoin topped $11,000 on Wednesday less than a day after passing the $10,000 mark and has increased more than 10-fold in value so far this year, prompting concerns of a bubble.